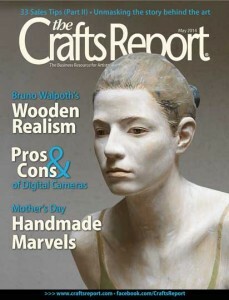 I am so delighted to be in my fourth issue issue of The Crafts Report magazine. 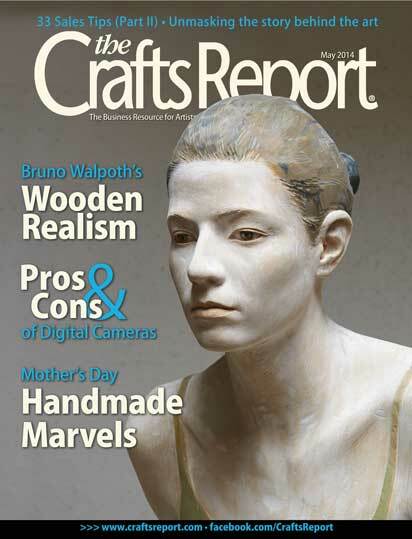 I am featured in the May 2014 issue in the article “Focus: Mother’s Day Delights”. Check it out for a sneak peek at my new collection.